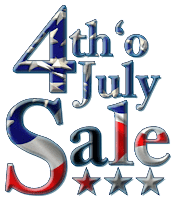 Mick and Holly's Stuff: Mick and Holly's 4th of July Sale! Mick and Holly's 4th of July Sale! 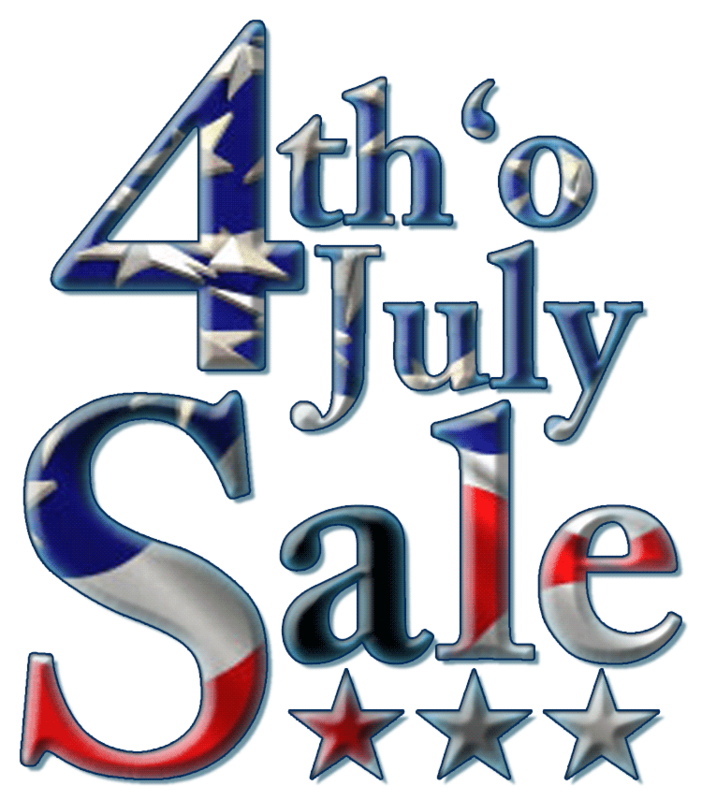 Monday, July 4th EVERYTHING in our eBay store will be on sale! Many items even have free shipping! Treat yourself to some cool stuff. You deserve it! Have a happy Independence Day, but please be careful with those fireworks. Mick Gray Signing at Hijinx Comics Today!